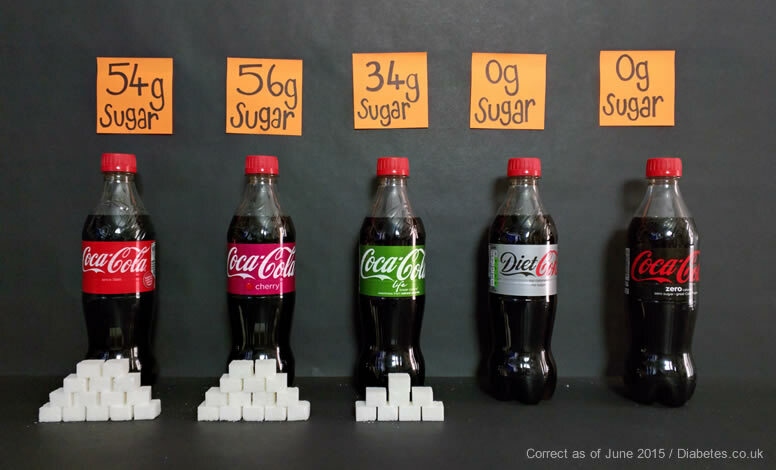 People often put together images that show the amount of sugar. You can see some in the gallery below. There are many different names for sugar that you may notice on the label for drinks. Each of these names essentially means “sugar” and you should add it to your daily sugar total! Water, unsweetened beverages, soda water, occasional juices, milk. These are all great alternatives! I hope you take notice of hidden sugars and find ways to avoid them!